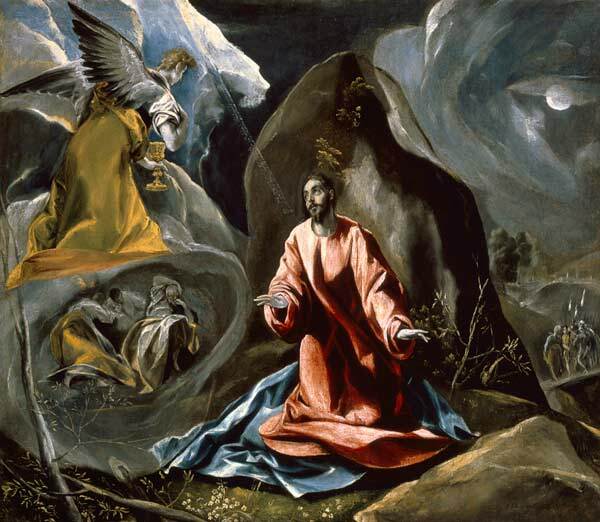 On Palm Sunday, hear the sublime music of Faure’s “Low Mass” (Janet Upton, solo and Jonathan Palman, organ) and share the drama and pathos of Beethoven’s “Christ on the Mount of Olives”. (Katalin Farsang Prentice -the Seraph; Evan Ruth -Jesus; Chris Upton– Peter); Terry Cunnane, piano). With Pakefield Singers as angels, disciples and soldiers! 6.30pm (No Interval) Refreshments served afterwards. 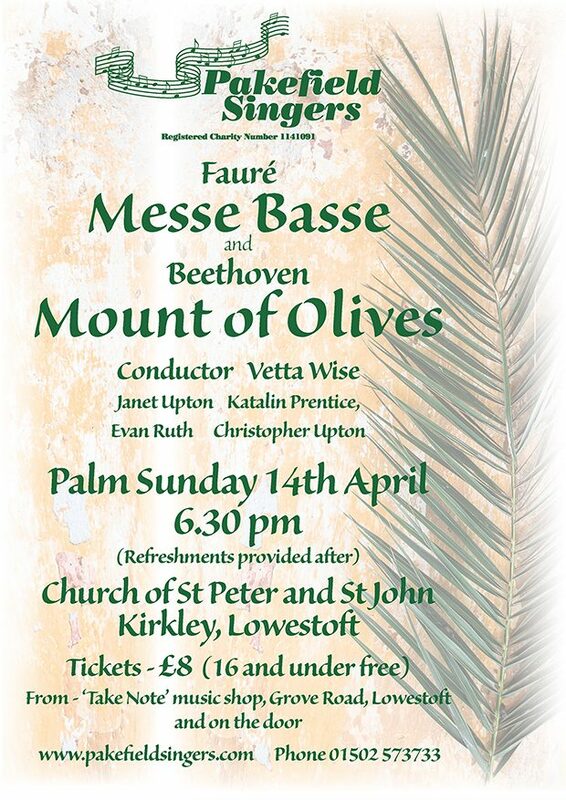 Tickets – £8 (16 and under free) from – ‘Take Note’ music shop, Grove Road, Lowestoft, choir members and on the door.